HOW TO EASILY GET NATURAL HIGHLIGHTS- YEAR-ROUND WITH SUNIN! Have you ever tried SunIn? It´s been around for as long as I am! (Yes, the 70s! Ha!) 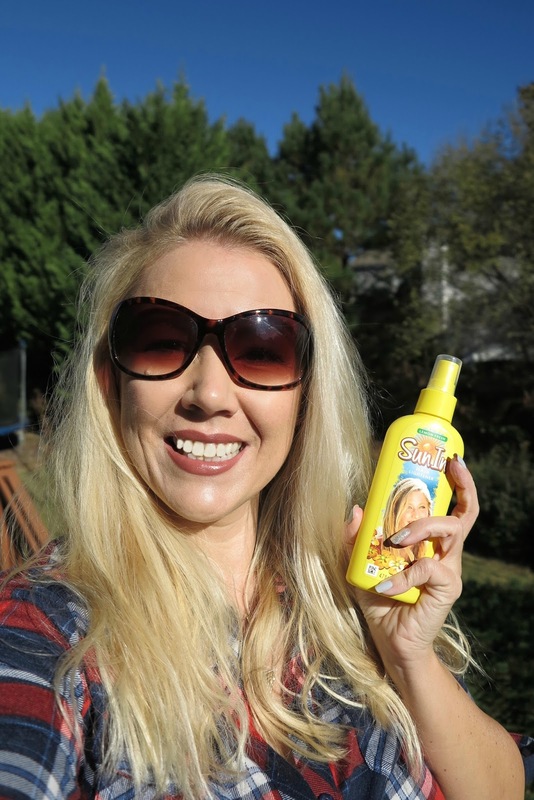 I have used it many times, and it really is such an easy way of getting natural highlights- year-round! Did you know, that you don´t even need the sun to activate the highlights? No! There is a much easier way to use this! Just use a blow-dryer! Because SunIn works with any kind of heat! Now, how easy is that! Personally I find this helps also for a quick root touch-up! I am naturally dark blonde, but usually lighten my hair and so I have every 4-6 weeks some roots showing- what a hassle! Not so with Sun-In! I just spray it on the darker roots and blow dry my hair! I will have immediately lighter roots. If I like to be even lighter, I just apply the next day more! Sometimes I do it up to 3x. I don't find it dries my hair out (in fact it even contains botanical extracts that condition hair and it does not contain any alcohol) and it smells nice too! 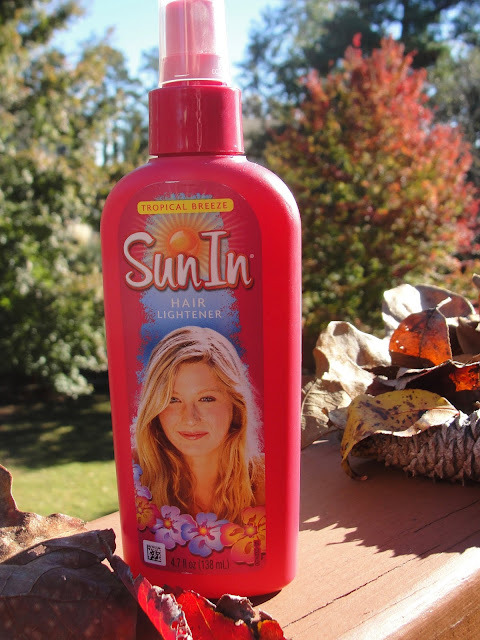 You really don´t have to wait for summer to use SunIn, you can use this year-round (with your blow-dryer!). Also: you don´t have to be a natural blonde, you can also be as dark as medium-brown to get some beautiful highlights- or, if you like to, get an all over lightening! For achieving highlights, I recommend spraying a little on the desired areas and brush through with a wide tooth-comb. Me with a quick root touch-up with SunIn! Worked fabulous! 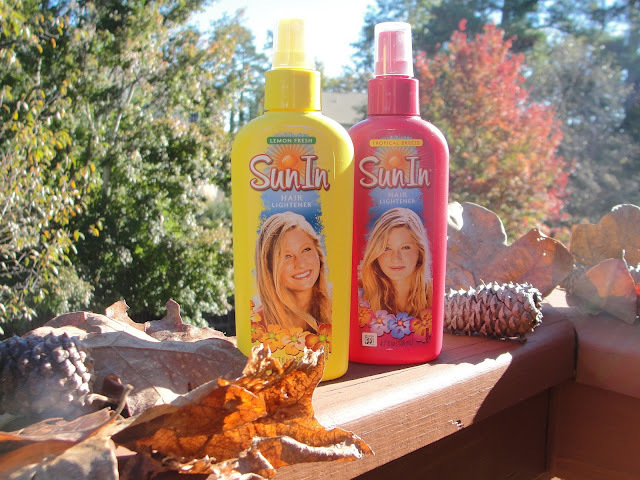 Get your bottle SunIn next time at your local Walmart! 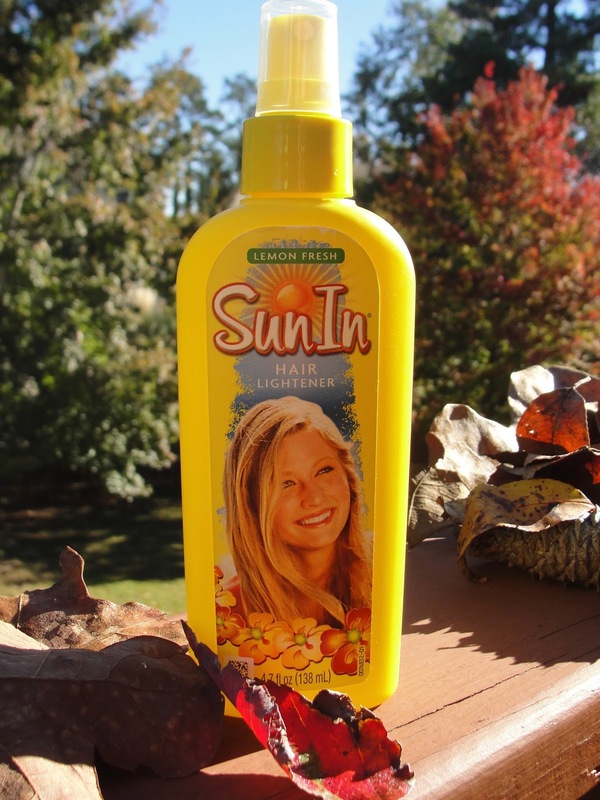 Have you ever tried SunIn? Disclaimer: Thank you Primp for sponsoring this post. I received the products mentioned above for free. Regardless, I only recommend products or services I use personally and believe will be good for my readers. Read my full disclosure.